The importance of skincare is heightened in the winter, as cold air causes dryness and cracking. 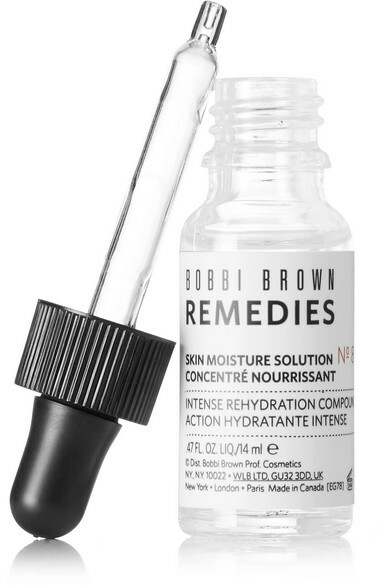 Keep discomfort at bay with Bobbi Brown's 'Skin Moisture Solution No.86'. 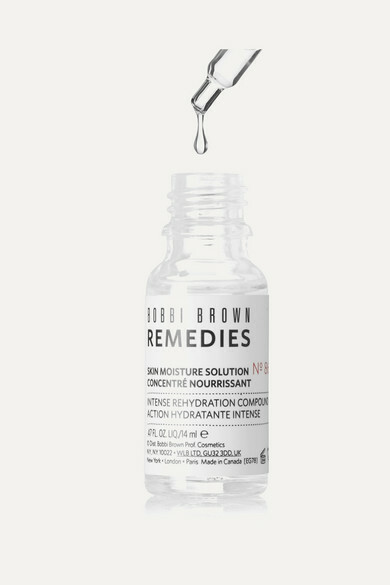 It's formulated with a concentrated blend of Hyaluronic Acid Complex and Sodium Hyaluronate, a naturally derived moisture magnet that can hold up to 1,000 times its weight in water. 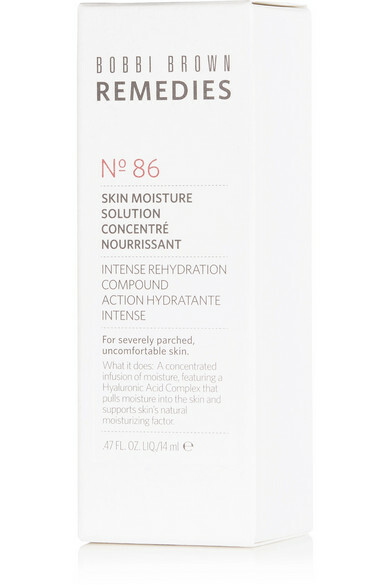 The result is a smoother, more radiant complexion that's supple and never taut.